I'm as little lost here. 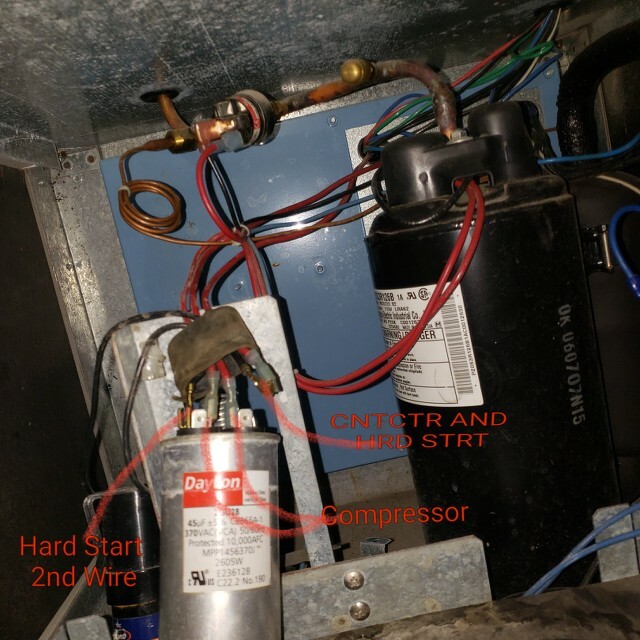 Doesn't your Dayton capacitor in the picture say 45 + 5 mfd on it ? That would make it a dual cap. Are you changing that cap in the picture ? 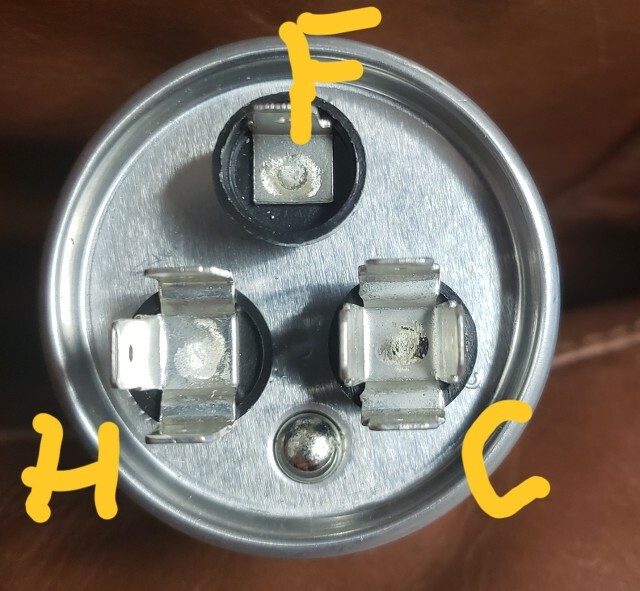 If I'm mistaken and that is only a single cap...... then you will only use the C and H terminals on the new dual capacitor.